Why is Cartier so Etourdissant and vice versa? 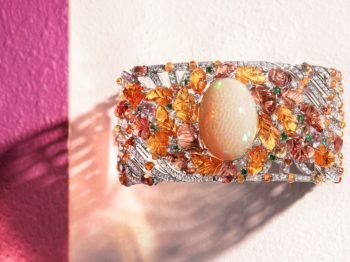 Etourdissant means astonishing but also defines Cartier‘s latest high jewelry collection. Extraordinary gems, colorful hues, historical stones. Etourdissant de Cartier overlooks some rare beauty and brings us back to a little bit of summer. 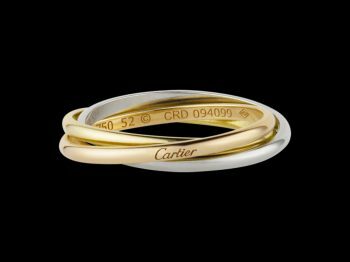 What makes Cartier the symbol of love and the brand of lovers? 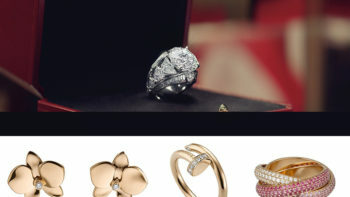 In 1924, visionary Louis Cartier created a ring. Poet Jean Cocteau who made it his own.